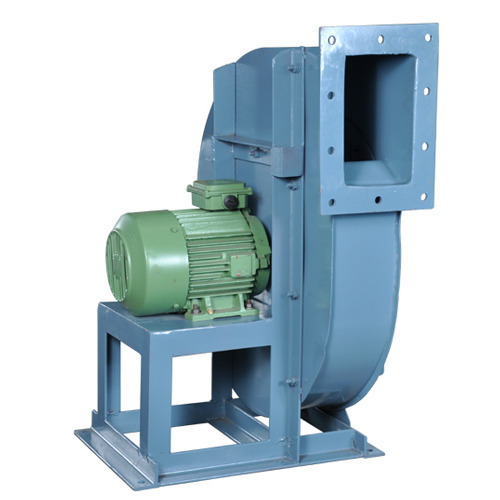 We are offering a wide range of Centrifugal Blowers. These are of high quality & clients can avail these products from us at most economical rates. In addition to this, these are well known for its technical efficiency & long working life. Owing to our sound infrastructure unit and vast industry experience, we have been able to offer Centrifugal Blowers to our clients, which are used in a wide range of air conditioning and ventilation. This product is made by using best quality components and ongoing technology at vendors end. This range is offered in the single and double inlet, to meet the variegated requirements of our clients.